Northwest National Real Estate: Sold! White Sulphur Springs, MT.! Sold! White Sulphur Springs, MT.! 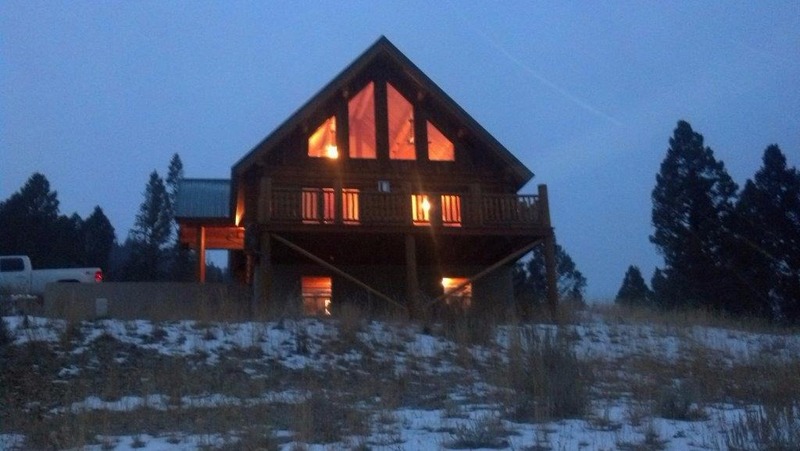 Incredible 3-story log home for sale located between Townsend and White Sulphur Springs, Montana. Property is 20 acres, bordering National Forest and has a new shop/garage! Home is 3 stories with 3 bedrooms, 2 bathrooms. The basement is unfinished with a garage door so you can easily bring all your toys in. There is a backup generator wired into the home's electrical panel, if the power goes out you have all the power you need with a flip of a switch. Views from this property are out of this world. You’ll be looking at the Crazy Mountains and the Castle Mountains from the living room and deck, and directly at Mount Edith in the Big Belt Mountains out of the kitchen window. This gives you thousands of acres of National Forest right out your front door. If you love fishing, this property is just a short drive from the world famous Smith River, Yellowstone River, Shields River and Canyon Ferry Lake!! One look at this home and you will fall in love with it. Enjoy sitting on the deck watching the Moose and Deer while listening to the Elk bugle. Call Scott Joyner at 406–223–6039 for your own private showing today. Priced at $250,000.